Learning About the United States of America! Learning about your country is so important because you are able to become more familiar and gain a better appreciation of your country! This poster will help you grasp a better understanding of what's where in our country! Enjoy! 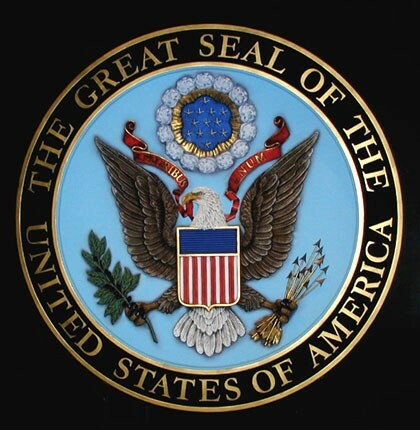 Before we can move on to learning about the five different regions and the fifty states of our country, the United States of America. We will first begin with a refresher on our cardinal directions, which will help you better understand this lesson! Below is a short video and a link to help you review! The Five Regions of the United States! 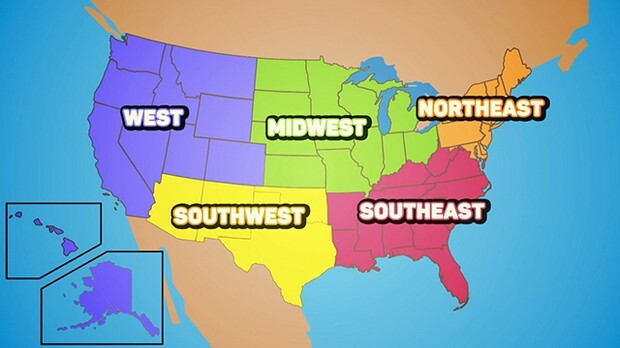 Their are five regions in the United States: West, Southwest, Midwest, and Southeast. 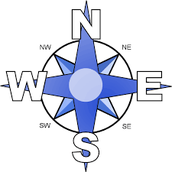 A region consists of areas of land that have common features. The five regions of the U.S. have natural geographic features in common such as forest, wildlife and climate. Below is a photo and links that will help you better understand the five regions! 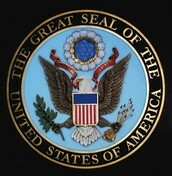 Online educational lessons teach USA States, perfect for online learning and web education & home schooling. 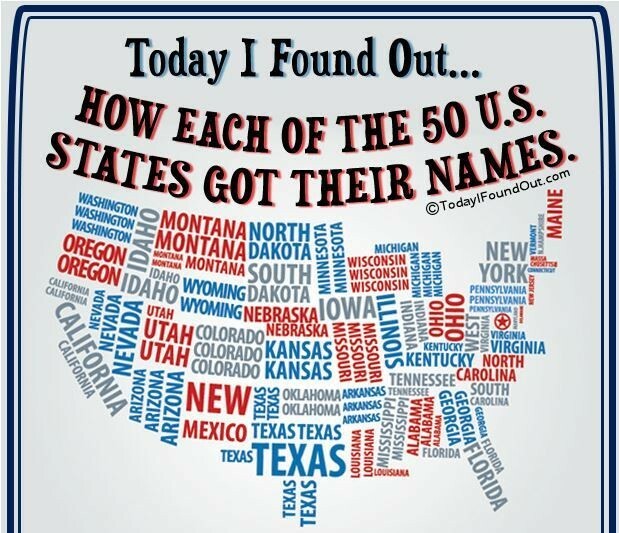 Below you will find a map of our 50 states, a video, and a few more links that will help you better remember your states! have fun! 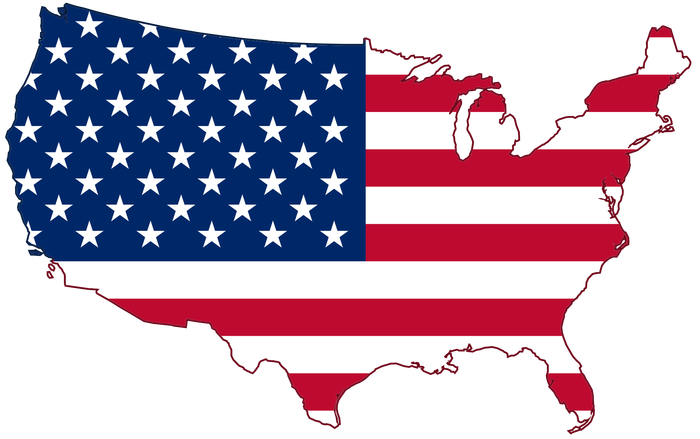 Geography Practice - USA Puzzle Map | ABCya! Geography Practice - USA Puzzle Map - Put the map back together!